Monthly Deals, Limited Supply, Reserve Yours Now! 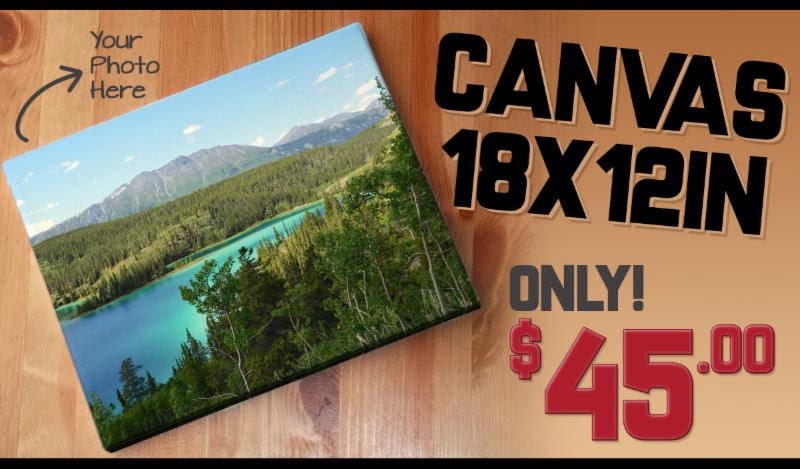 Recently we added canvas prints that can wrap around a frame. We never thought we would be in the framing business, but we always have to be exploring new options and trying new ideas. The possibilities are endless with the various materials and fabrics available to print on. Challenge us with your creative ideas because at Signarama we are more than just signs. Our Franchise Group is 31 years young and we’re always learning something new.